Kim Zolciak-Biermann and Kroy Biermann set the record straight on their daughter Brielle's recent feud with NeNe Leakes. Keep it REAL, have you ever been guilty of Insta-stalking? 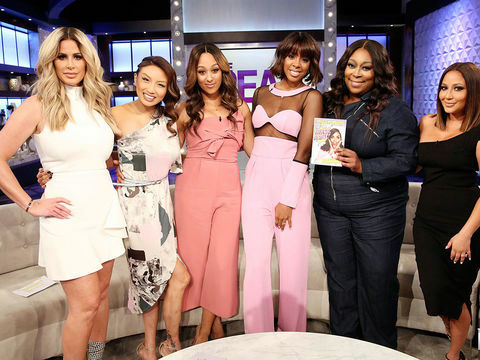 "The Real" hosts and guest Kim Zolciak-Biermann share their stories in this Girl Chat. Watch! Will Kim Zolciak-Biermann be returning to "The Real Housewives of Atlanta"? 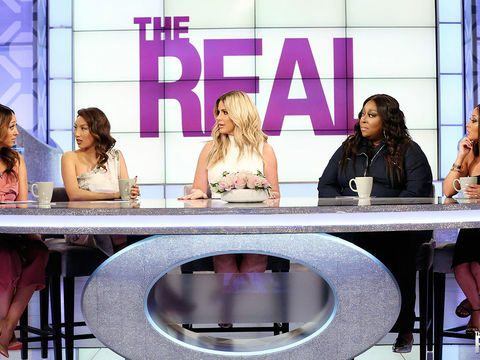 Monday on "The Real," Kim joins the Girl Chat table as a special guest co-host and she spills the tea on what she thinks of the cast. Check out this clip, and tune in Monday for more! 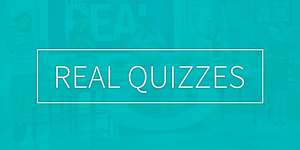 "The Real" hosts kickoff the week with a very special guest co-host... Kim Zolciak-Biermann! The "Don't Be Tardy" reality star is joining us for three segments of Girl Chat. Plus, the very beautiful and talented Kelly Rowland is in the house giving all the deets on her new book!